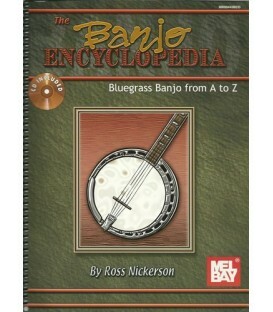 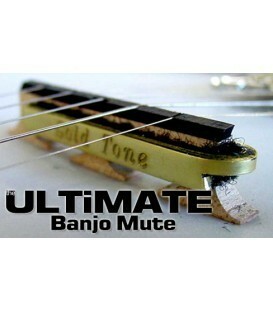 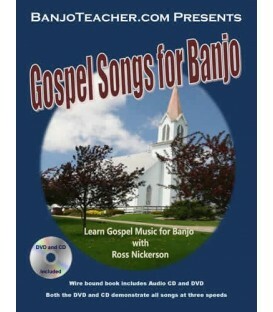 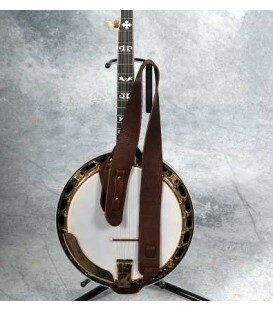 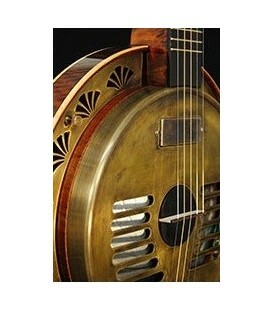 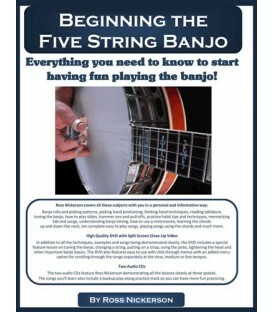 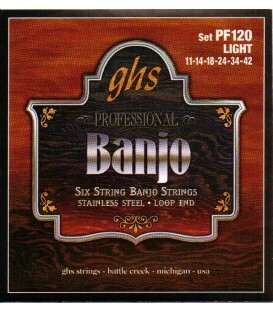 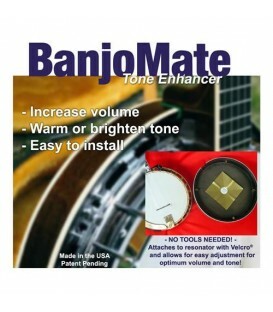 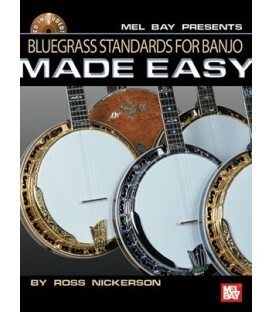 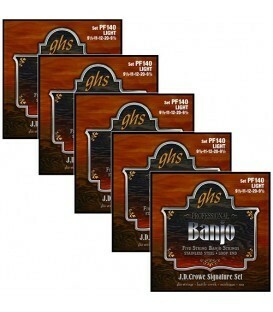 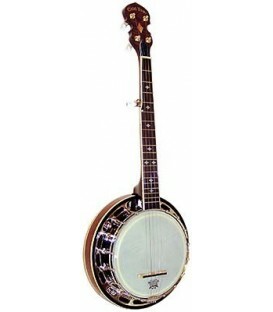 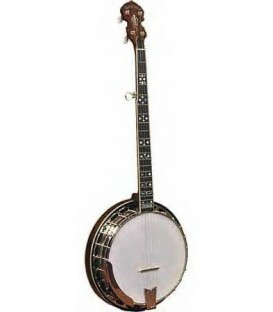 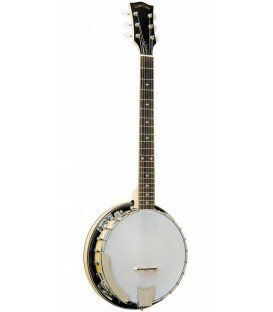 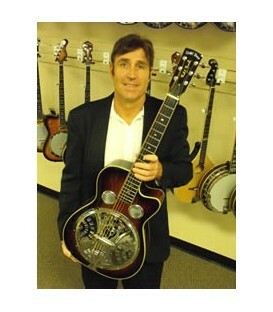 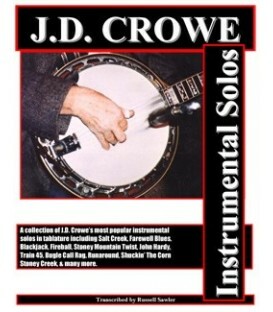 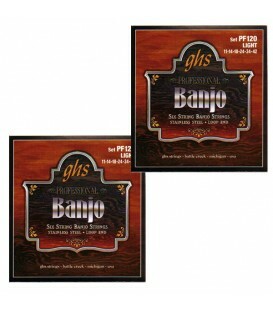 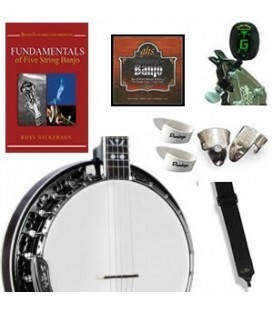 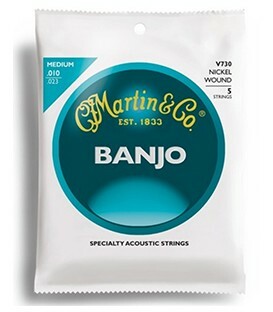 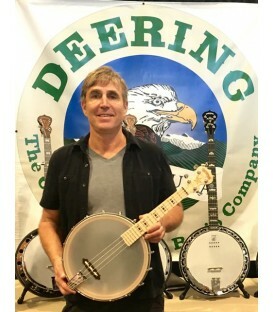 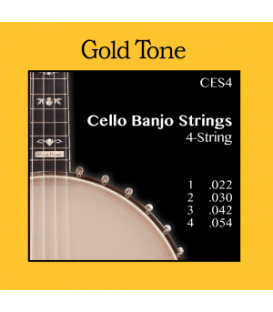 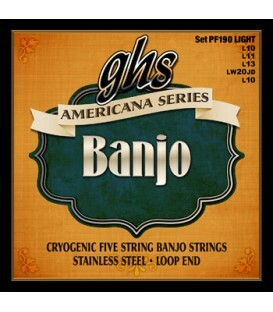 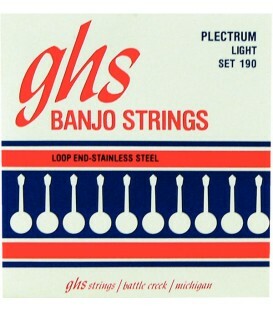 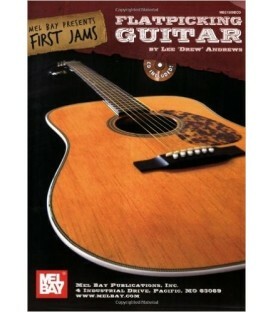 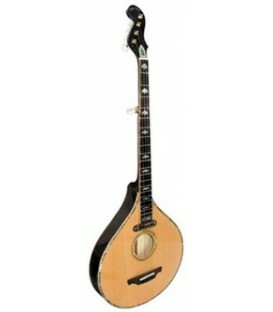 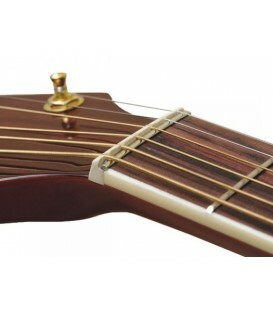 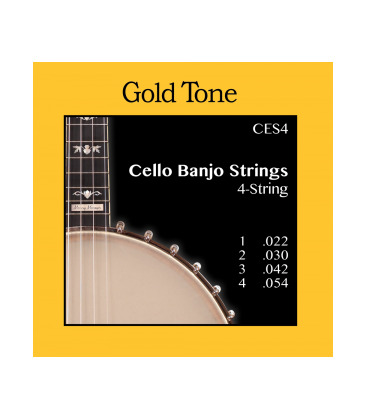 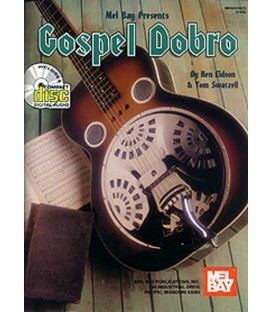 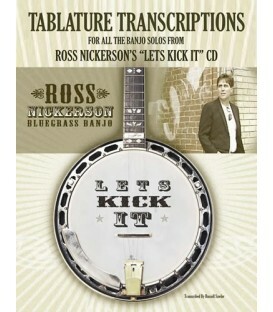 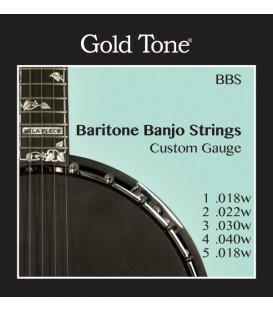 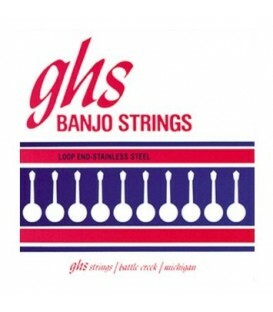 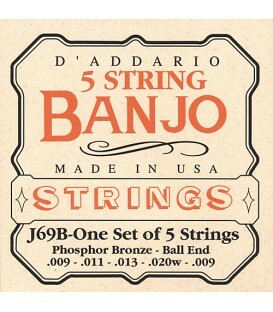 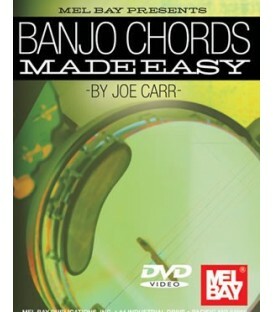 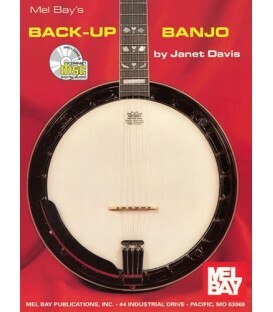 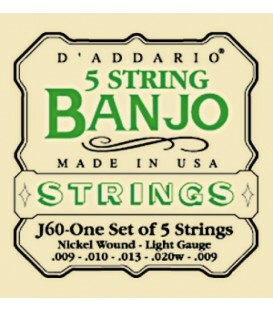 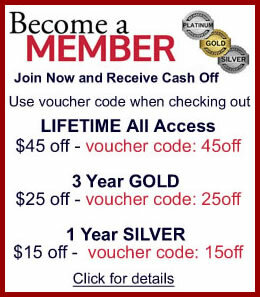 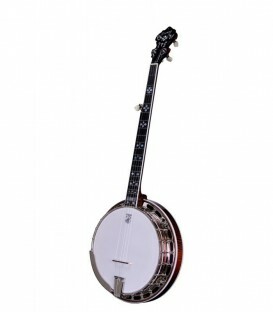 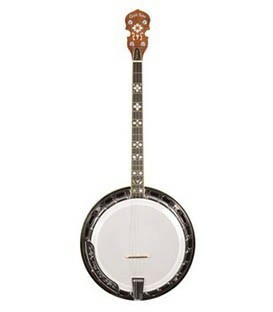 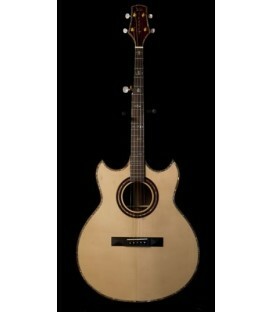 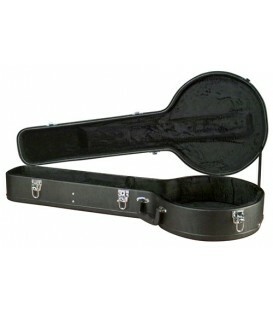 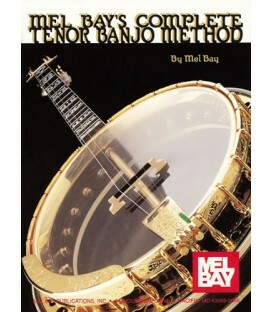 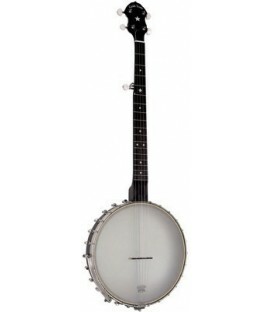 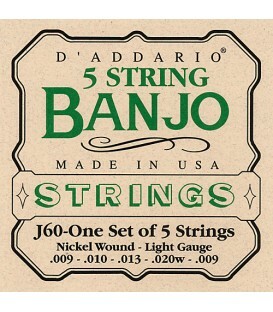 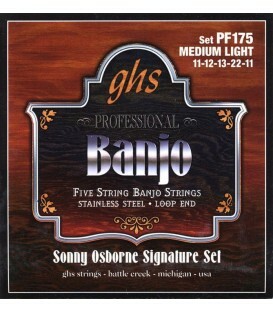 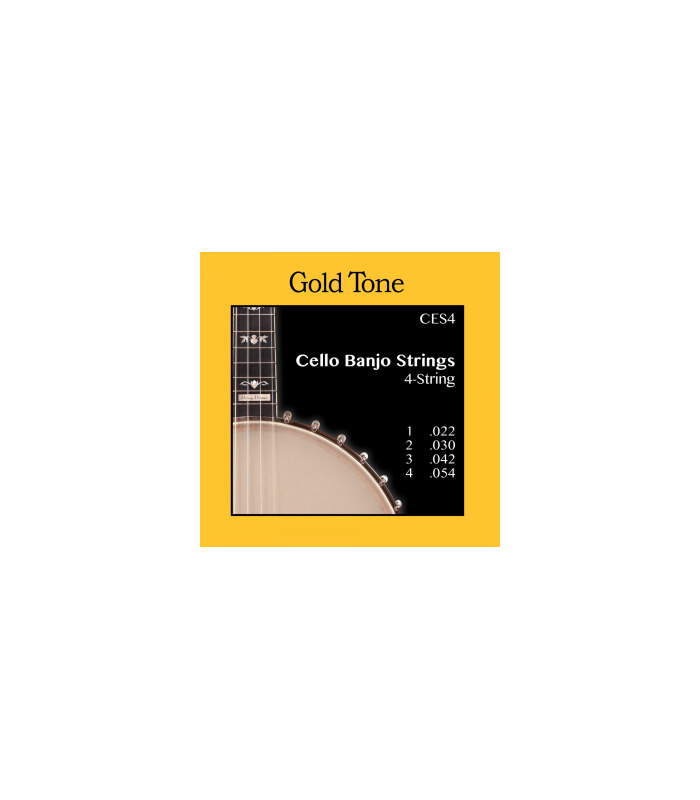 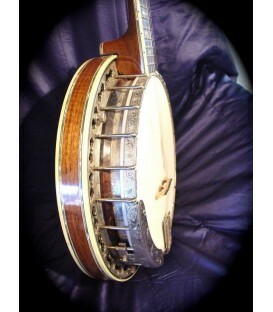 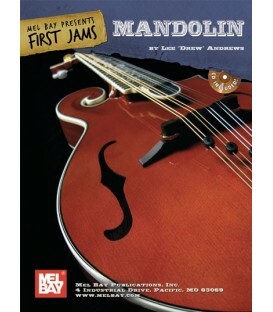 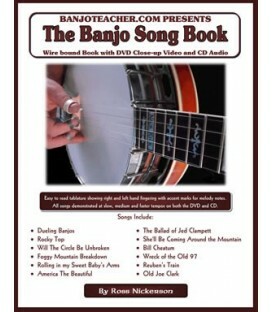 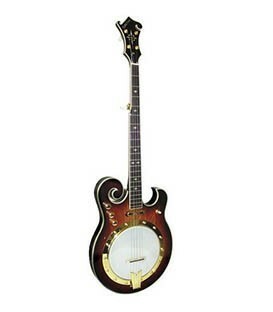 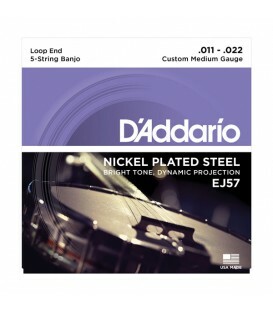 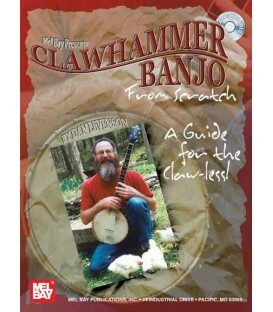 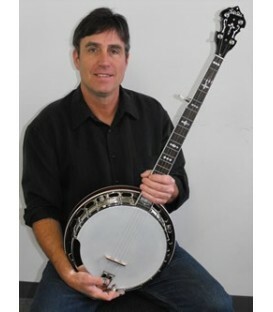 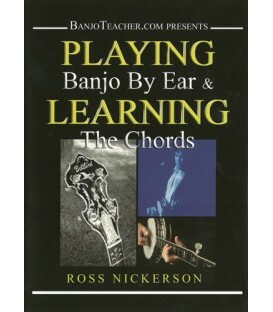 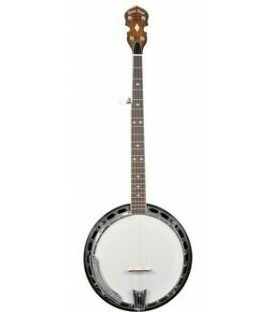 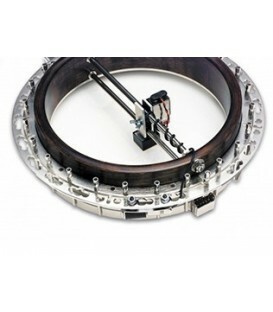 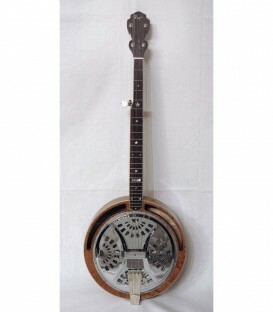 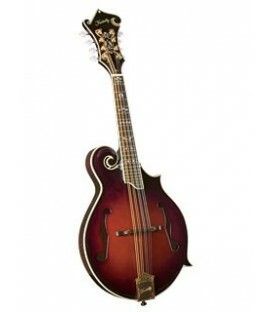 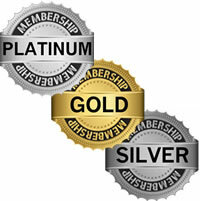 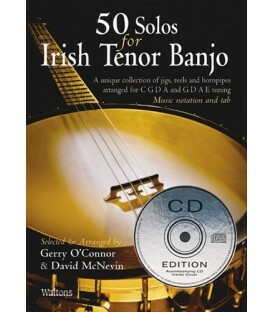 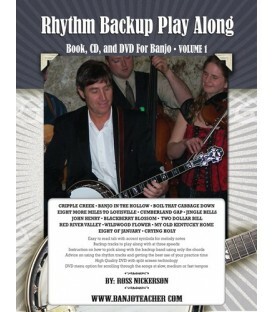 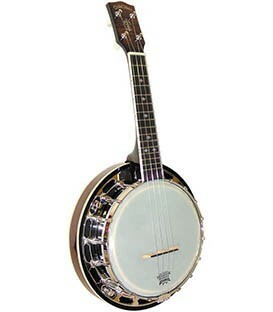 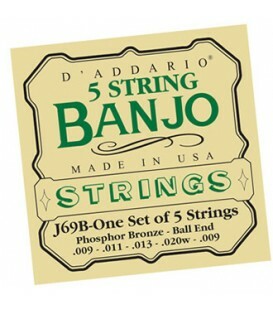 The CEB-4 Cello Banjo String Set are made special for the Gold Tone CEB-4 Model. 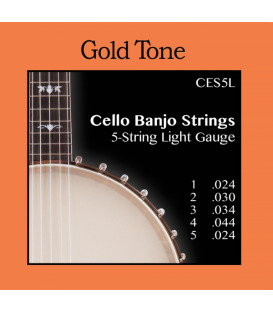 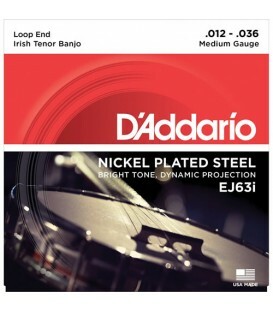 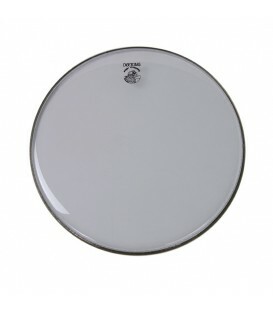 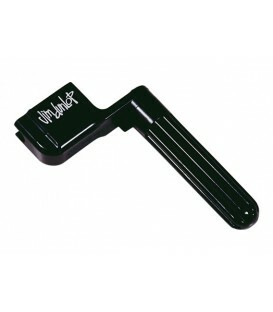 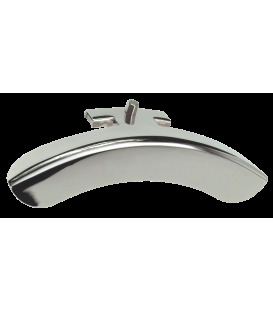 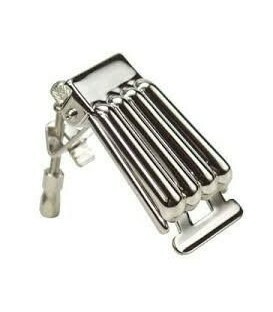 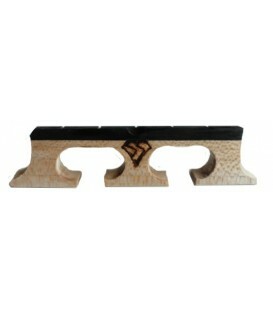 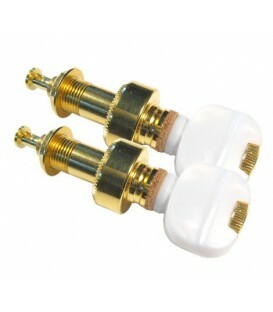 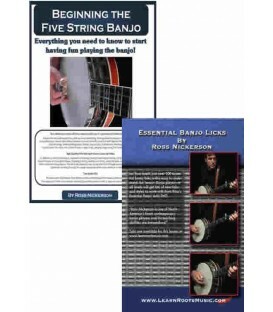 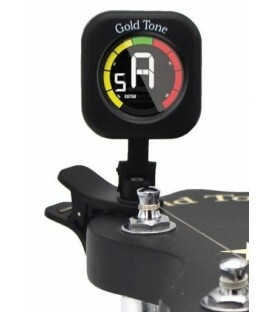 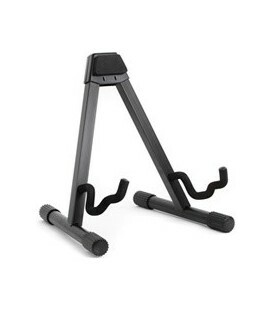 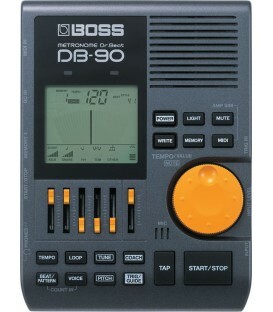 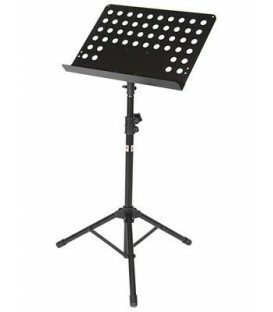 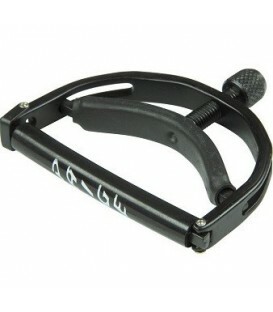 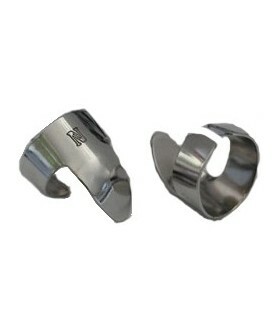 They are ideal for tuning your CEB to Cello Tuning (CGDA). 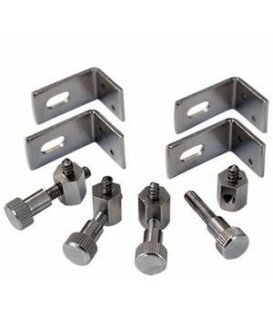 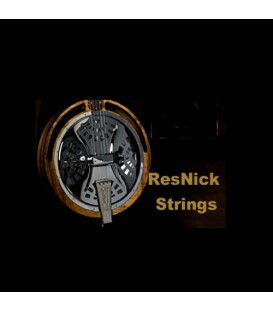 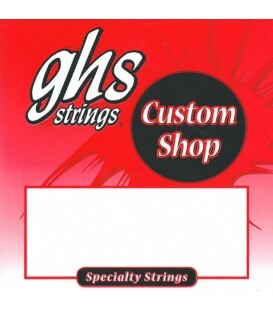 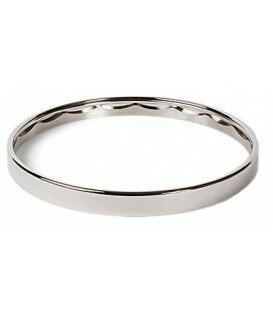 The string gauges are as follows: .040p, .030, .042, .054. 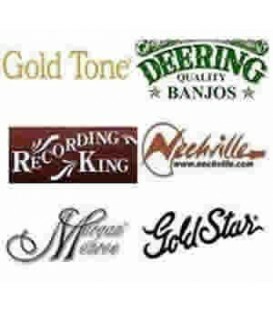 They are all wound and custom designed by Wayne Rogers for the best possible tone.